As China prepares for Spring Festival, Seychelles has announced its first Seychelles-China Day Celebration. The Chinese Spring Festival (Chinese New Year) is undisputedly the biggest and the most important holiday for people of Chinese origin around the world. Soon Seychelles will also join those Nations and groupings celebrating the Chinese New Year. In the upcoming celebrations in Victoria, the organisers have termed the celebrations 'from taste to the talent'. 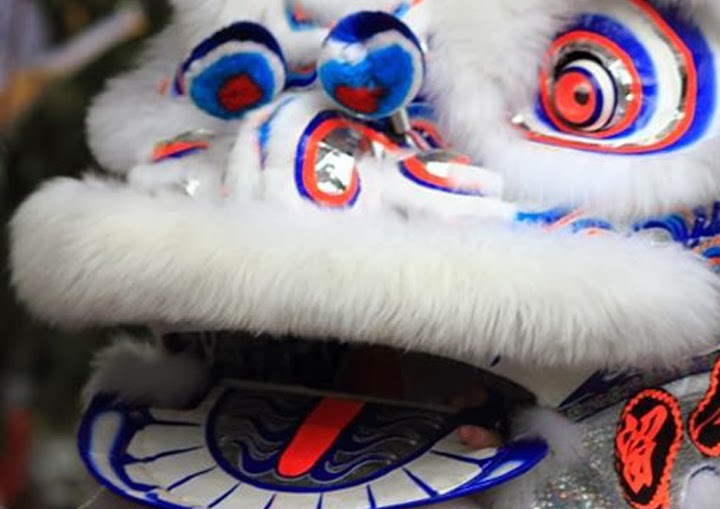 Victoria, the Capital of the Seychelles will see from the 31st January up to the 2nd February the colourful Chinese culture, including delicious Chinese treats and performances by two groups coming directly from mainland China. For the three days of the celebrations Benezet Street in Victoria will be decorated by traditional Chinese lanterns and turned into a mini China Town. Benezet Street is also the home of the Chinese Pagoda, the building that will be at the centre of the Seychelles-China Day Celebrations for this year.